In this day and age people are searching every day for local businesses and if you are not showing up on internet new customers cannot find you. Website can help potential customers find your location, hours of operation, telephone number or email address and learn about your products and services. This information can help even the smallest and most locally based business to connect with more customers online. No website means no-one searching online know you exist. 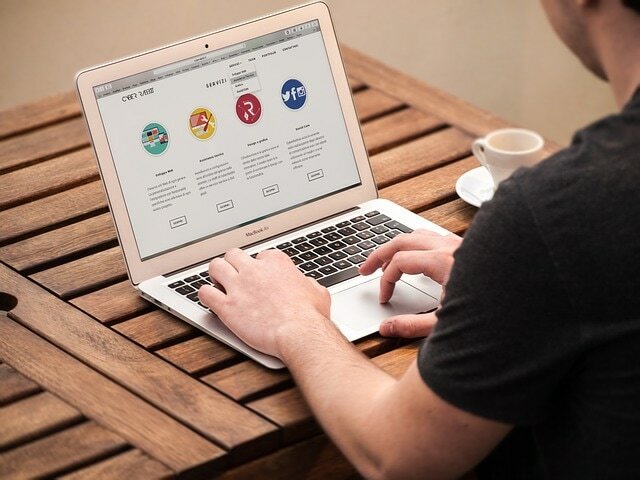 Think of your website as an "Open For Business" sign on the internet, but unlike your business your website is open 24 hours a day and 7 days a week. 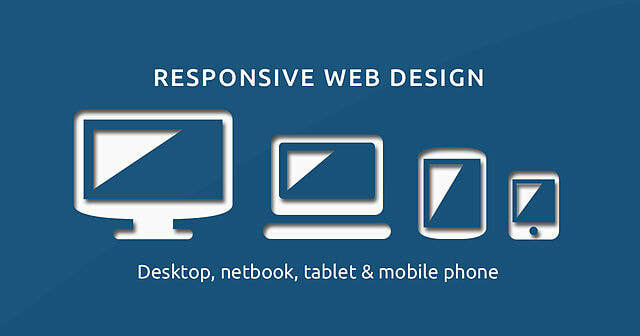 ​There are a variety of paid and free website services for getting your business online quickly. They may give you a library of designs to choose from, and include tools so you can edit your website easily. You can even use these services to build an e-commerce website for selling products online. Weebly.com is a complete platform that allows anyone to start and grow an online business. You can build your own free website and do all the editing and updates all by yourself. Weebly offers a range of pricing options, including free and premium consumer plans. To learn the process of registering a website, refer to Prices & Procedures below. 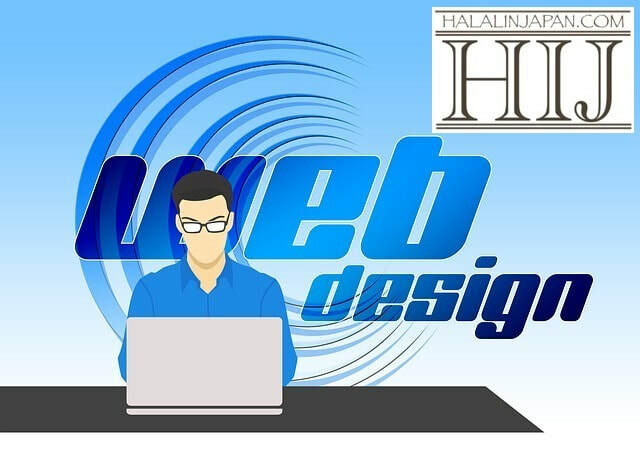 If you don’t have time to build the website yourself or if you prefer something more customized, consider hiring Halal In Japan to handle the project for you. We design and build your website, set up your domain name, submit your website to major search engines and deliver it to you in a matter of 2-4 weeks. ​If you want to create a free website you need to complete the steps 2, 3 and 4 "below", to register an account with Weebly and then start building your website. When you decided to purchase a plan and create your website, click on the link 10% Weebly Discount, and follow the steps 1 to 7. You can use this discount if you do not have an account with Weebly already. If you want to use the discount you should purchase a "Paid Plan" within 45 days (after you click on the link). Note: Whether we build the website for you or you build it yourself, you will receive the 10% discount. To make you familiar with the process, below we made an illustration of how to register an account with Weebly. Click on the images below to enlarge. 1- Enter you Gmail address to get started. It is better to use this Email address only for Website purposes. 2- To Sign Up you need to fill out the form; your full name, Email address and your password. You have the choice of using your Facebook or G+ account to sign up as well. Click Sign Up to proceed. 3- If you want to build an Online Store click yes, otherwise click Not Now and continue. 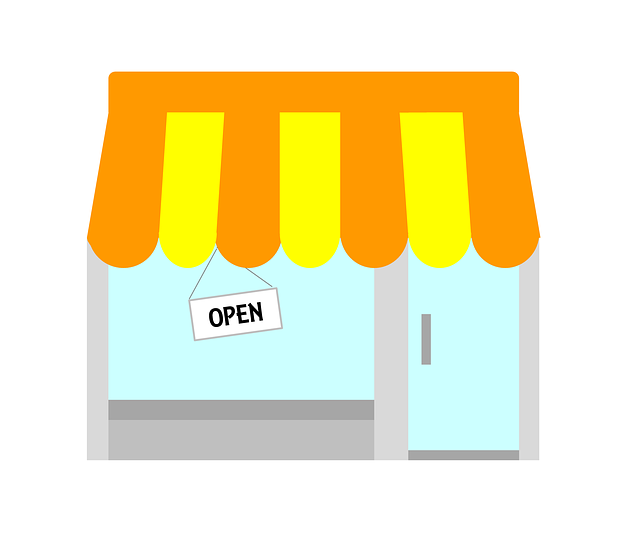 You can add Store to your Website anytime you want. 4- Choose your Website Domain. If you want to build a free Website, use the "Subdomain of Weebly.com". You can upgrade to a paid plan anytime you want. If you are purchasing a Domain, choose "Register a New Domain". Have few names ready which are closely associated with your business. Some of the names are taken already and not available. Click continue to proceed. 5- For Paid Plans, as an incentive the first year Domain (US$ 19.95 = about 2,000 yen) is free. ​It will be added to your annual payment from the second year (Example: Starter Plan: US$ 96 + US$ 19.95 = US$115.95 - about 12,000 yen per year "As of August 2017"). 6- Choose your plan length - In case of Starter Plan for 1 year "as you see in the picture", using the 10% discount "Referred Discount", for the first year you would pay US$ 86.40 - about 9,600 yen. Your choices of payment are credit cards and PayPal. You have also choices of paying monthly "which makes it expensive", 1 year and 2 year plans. 7- In case of Starter Plan for 2 years "as you see in the picture", using the 10% discount "Referred Discount", for the first two years you would pay US$ 108 - about 12,000 yen. Here you can watch a Weebly tutorial - "Beginner’s Guide to Weebly". Your choices of payment to Weebly will be credit cards: Visa, Master Card, Discover or PayPal. 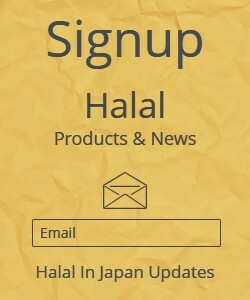 Halal In Japan as a registered Weebly user is participating in Weebly Referral Program. If you do not have a Weebly account and would like to build your website using Weebly services, you can use this link to create an account, and purchase a Weebly Subscription Plan (any of the Paid Plans) and receive 10% discount on your first purchase. You will receive a referral email from Weebly. The 10% discount will be automatically applied at checkout. ​If you want us to build the Website for you, please fill out our Free Quote Form, and let us know your Skype ID. ​We can talk live and help you through the process. Order a website for your business to Halal In Japan and get 3 months free advertising (Banner) on home page of Halal In Japan website. See more details on Paid Advertising here.